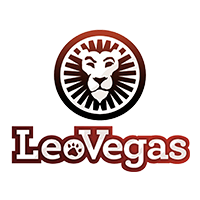 Monkeys, elephants, snakes, peacocks, tigers – open the software developed by Microgaming and meet all the exotic animals and birds you could have ever imagined. The incredible graphics of the game make the animals look like real while the sound design accompanies the spins with songs of the birds and other exotic noises. 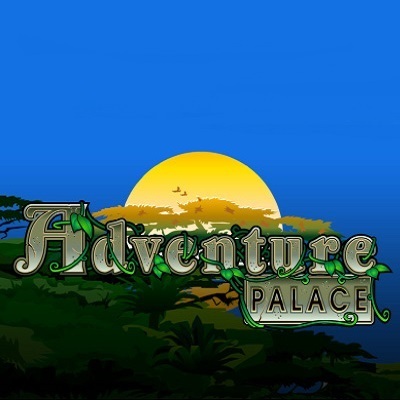 If you feel tired of the city then play Adventure Palace! 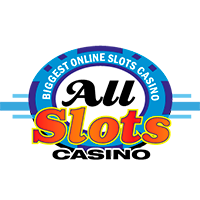 The slot features 5 reels and offers you 9 lines to wager on. 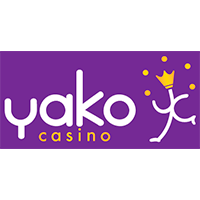 When you get acquainted with the demo version of the slot you immediately notice two most valuable symbols of the game – the Palace and the Elephant. 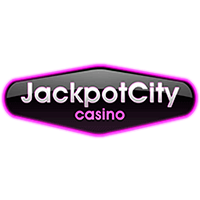 The latter is the Wild symbol and in a case it is included in a winning combination the prize is doubled. Also, five Elephants on your reels will bring you up to 50 000 credits. 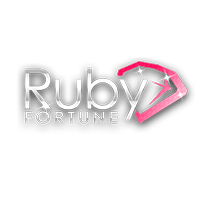 • During free spins all the winnings are multiplied by three. 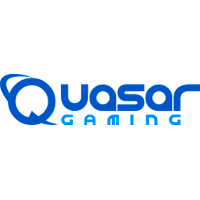 In addition to the opportunities brought by the Wild and the Scatter you can also enjoy bigger prizes if you dare to take part in the risk game: depending on your bravery the prize can be multiplied by 2 or by 4. 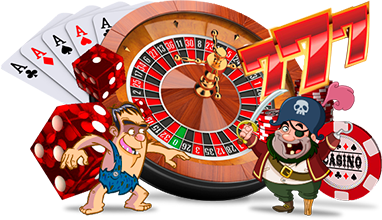 Hence, if you think that you are ready to leave the city and get into the wild then visit Slots Online Free gambling and play Adventure Palace slot online for free.